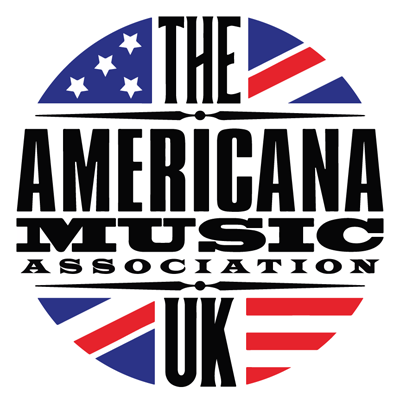 Americana Music Association UK - Are You Export Ready? The Americana music market isn't just growing in the UK, it's growing the World over. From the US and Canada to Scandinavia, EU and beyond, music fans are buying Americana music and heading out to see touring Americana artists. How do you determine when you're export ready, and start to develop your fanbase and profile in other territories? What funding and support exists to help you get there? Find out everything you need to know about getting export ready from this panel. Moderator: Crispin Parry (British Underground). 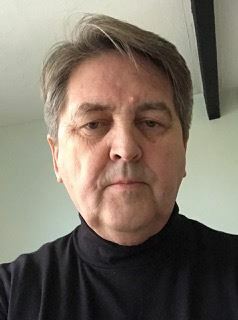 Crispin Parry runs the showcasing agency British Underground championing non-mainstream music at international events like SXSW, WOMEX, Americanafest, SIM and Folk Alliance. The company is also a partner in the PRSF International Showcase Fund helping UK musicians access new markets overseas. 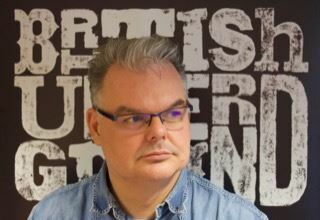 He previously worked for the BPI and Future Publishing and as a writer he has contributed to Q, Mojo, FACT, Drowned in Sound and The Times. He has been a guest on BBC 6Music and Monocle Radio and hosts a new music show on British Airways. Phil has over 30 years of Music Industry experience, the majority of which has been spent in the International scene.Phil has worked with both major and independent record companies developing, marketing and promoting artists and catalogues from all musical genres, in the UK and around the world, from Happy Hard–core to Classical and everything in-between! As a Music Industry Specialist working as a consultant with the UK government Department for International Trade, Phil is now offering assistance to the industry as a whole, highlighting exactly where and how he and the team at the Department for International Trade around the world can best assist the British Music Industry. Trisha runs CIMA’s global export service “Canadian Blast” which delivers the international business and networking events, as well as showcases at various festivals around the world, including SXSW, The Great Escape, Reeperbahn, and more. Beyond major conferences, Trisha develops and coordinates private, customised and targeted business and showcasing trade missions to support CIMA members’ business and professional development interests. Trisha is also the main contact on CIMA’s newly established export collective, “Music Export Canada” – a partnership and portal serving the many export associations in Canada and partners around the world. Neil is a freelance producer, project manager and artist-development specialist in roots and Americana, working with his own company Sounds Just Fine. 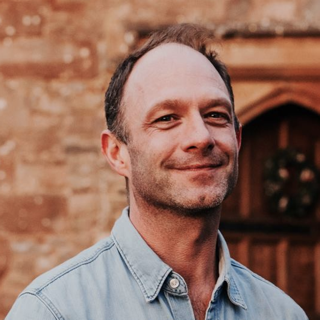 With over 20 years’ experience working in both the commercial and charity elements of the sector, he has worked with artists from across the UK and abroad on a range artist development opportunities including creative commissions and touring collaborations. Working with Market Monkeys in Nashville, he provides market development services for a range of artists in the UK and Europe. He also works with British Underground to programme, deliver and support UK showcasing at Folk Alliance, the largest showcasing event in the folk & roots genre in North America. 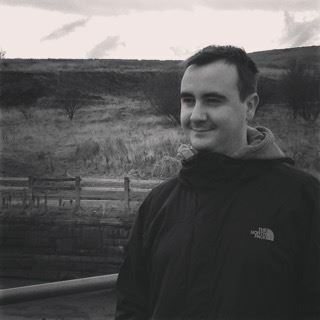 He is an Arts Council England Music assessor, and sits on the creative advisory board of two charities. 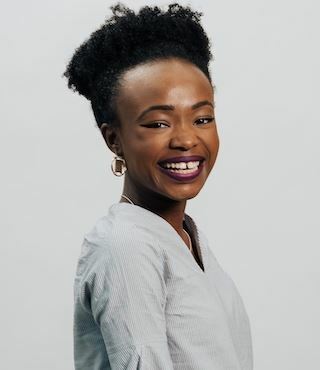 Winnie joined PRS Foundation in February 2018 and works to co-ordinate the Industry / Open Funds, programmes and events. Having worked in the music industry and educational sector as a freelance consultant and researcher, the focus of her work is to develop new models and nurture new ideas within cross arts. Charlotte Penny works in the Music Team at Arts Council England the national development agency for the arts in England, distributing public money from the Government and the National Lottery. Arts Council England supports bands and musicians through programs such National Lottery Project Grants. 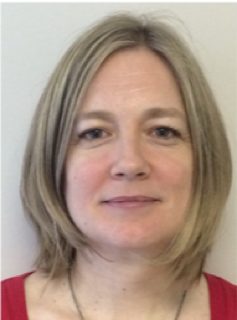 Prior the working at the Arts Council, Charlotte worked at the Cultural Leadership Programme and Arts & Business. Tom runs English Folk Expo, which supports the English folk, roots and acoustic music industry through artist development and showcasing programmes. EFEx’s artist mentoring offer helps artists in their business skills with a specific focus on ‘export readiness’. The annual showcase takes place alongside the Manchester Folk Festival each October and presents more than 40 artists to an invited audience of UK and international music industry delegates.